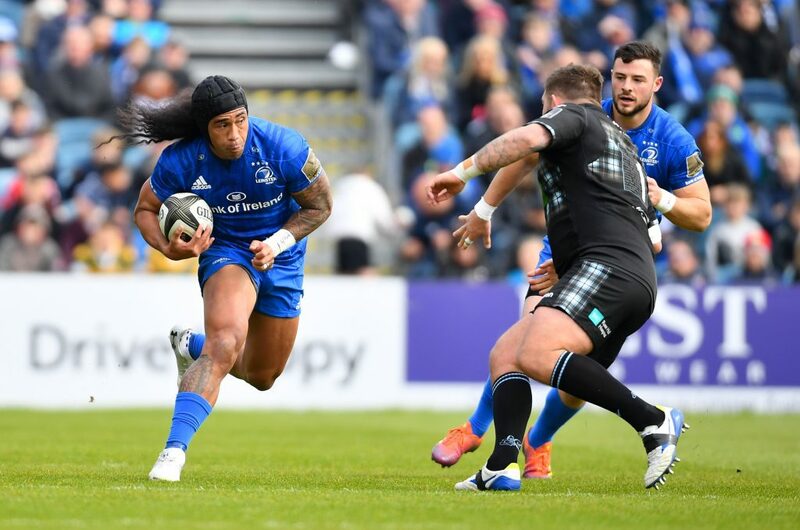 Leinster Rugby signed off for the regular season at the RDS with a disappointing defeat against Scottish side Glasgow Warriors. The Kearney brothers, Rob and Dave, scored a try each in the first half but Leinster trailed 18-12 at the break. The sibling duo both touched down after the break also as the home side raced into a 24-18 lead. Their Conference A opponents, however, responded well in the final quarter and tries from both Fagersons, Matt and Zander, as well as an 80th-minute intercept try from replacement George Horne saw them to a 39-24 win. That pulls the curtain down on Leinster’s regular season as far as home games are concerned. They finish with a trip to Belfast for the interprovincial clash with Ulster on April 27 (KO 5.15pm).